The LG V20 is a super phone that suggest to us what the future of smartphone multimedia will look like. It's the first phone to get the Android 7.0 Nougat, and it also lead in many features too. With Two screens, two cameras, four DACs, two apps on the screen, 24-bit/192kHZ FLAC audio, what else can you ask for? 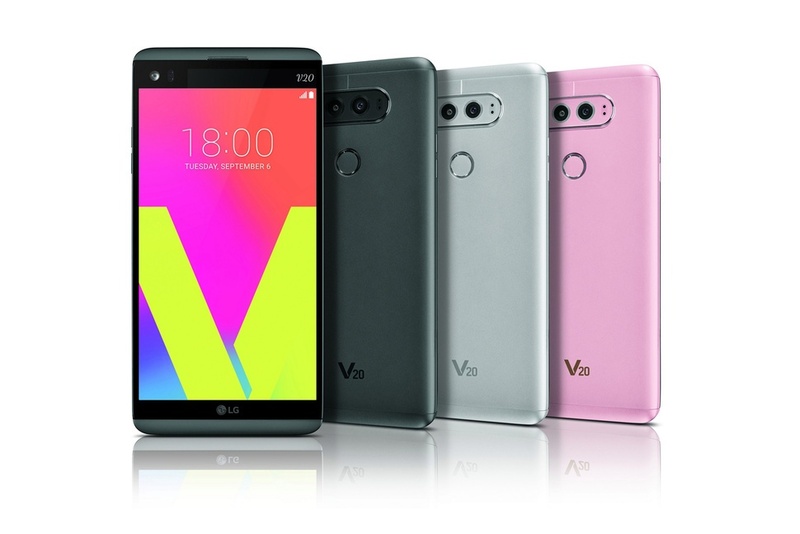 According to a T-Mobile press release, LG V20 will be available for sale from October 28. Right now, we can not be too certain about the price of the phone in Nigeria.